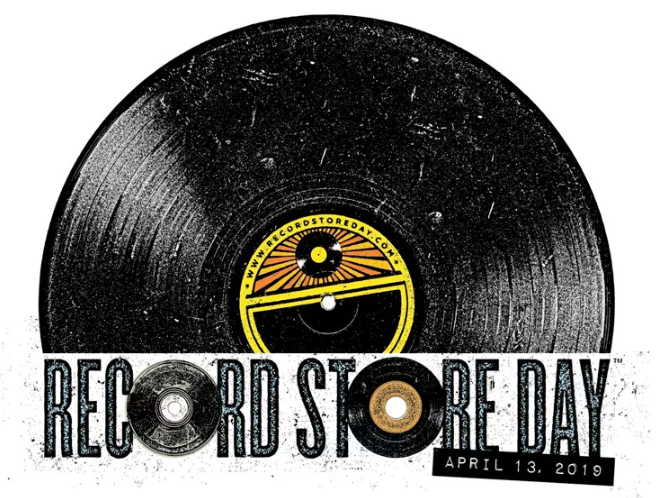 Record Store Day is this Saturday, April 13, and if you've never participated, it's a wax collector's dream. The annual event, founded in 2007, isn't just about supporting your local vinyl purveyors: It's also a chance to get your hands on hundreds of exclusive and collectible releases, most of which are produced in limited quantities. It's not always a sure thing as to which shops will get which albums, so like any dive through the record bins, you might have to hunt around a bit. 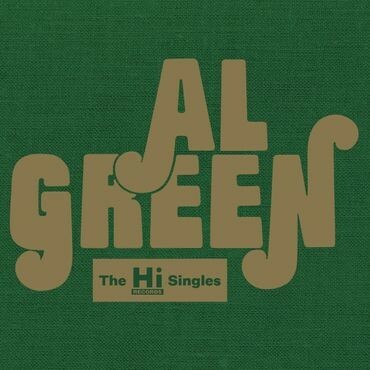 R&B icon Al Green released his best work on the now-defunct Memphis soul imprint Hi Records, and this RSD exclusive compiles all 26 singles (and their B-sides) that he released on the label between 1969 and 1979. You'll get all the stone-cold classics from that iconic (albeit incomplete) Greatest Hits collection — "Let's Stay Together," "Tired of Being Alone," "I'm Still in Love with You" — but then there are buried gems like "Driving Wheel" and "Full of Fire." This beautiful vinyl box set comes complete with a commemorative hardback book detailing Green's time with the label. Whether they're in sugary pop mode or full-on freak-out mode, the Flaming Lips never deliver exactly what you're expecting. This new collection is intriguing: It's a dozen songs inspired by frontman Wayne Coyne's recent psychedelic art installation, accompanied by a Coyne-penned companion book called Immerse Heap Trip Fantasy Experience. Oh, and it's narrated by the Clash's Mick Jones. Hmmm. The album proper hits stores in July, but get this limited gold vinyl release early. Otis Redding, Do It Just One More Time! He was only 25 and unfamiliar to most of the audience, but as soon as Otis Redding wrapped up his five-song set at the 1967 Monterey Pop Festival, everyone knew he was going to be a star. He'd be dead six months later. That iconic performance, already immortalized in D.A. 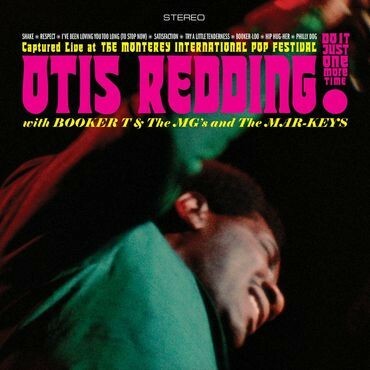 Pennebaker's documentary Monterey Pop, has been remastered for this Record Store Day vinyl release, and the evening's opening set featuring R&B greats Booker T. and the M.G. 's and Redding's backing band the Bar-Kays is also included. I love Rhino Records' Nuggets box sets, which collect mostly (and woefully) forgotten garage-rock, power-pop and and psychedelic jewels from the late '60s. This 2009 anthology, now available on vinyl for the first time, provides a glimpse into Vietnam-era L.A. by way of the city's most influential artists of the time — Love, Buffalo Springfield, the Doors, the Mamas and the Papas, Captain Beefheart, Spirit, Van Dyke Parks and more. Yeah, she has a slew of Grammys, is a member of the Grand Ole Opry, and has been ensconced in the Country Music Hall of Fame. But it somehow still feels like Emmylou Harris is underrated. This is Harris' second Record Store Day-exclusive box set, and it features the first four albums she released in the '80s — Roses in the Snow, Evangeline, Cimarron and White Shoes — an unusual period that found her experimenting with pop, bluegrass and rock sounds to critically divisive effect. You could probably find cheap, dog-eared copies of these albums at the thrift store, but this sparkling collection is the optimal format on which to own them. I mean, look at this thing. This 1979 novelty record is a charmingly cheesy time capsule, and a weird snapshot of a very specific — and very fleeting — era of American pop culture. 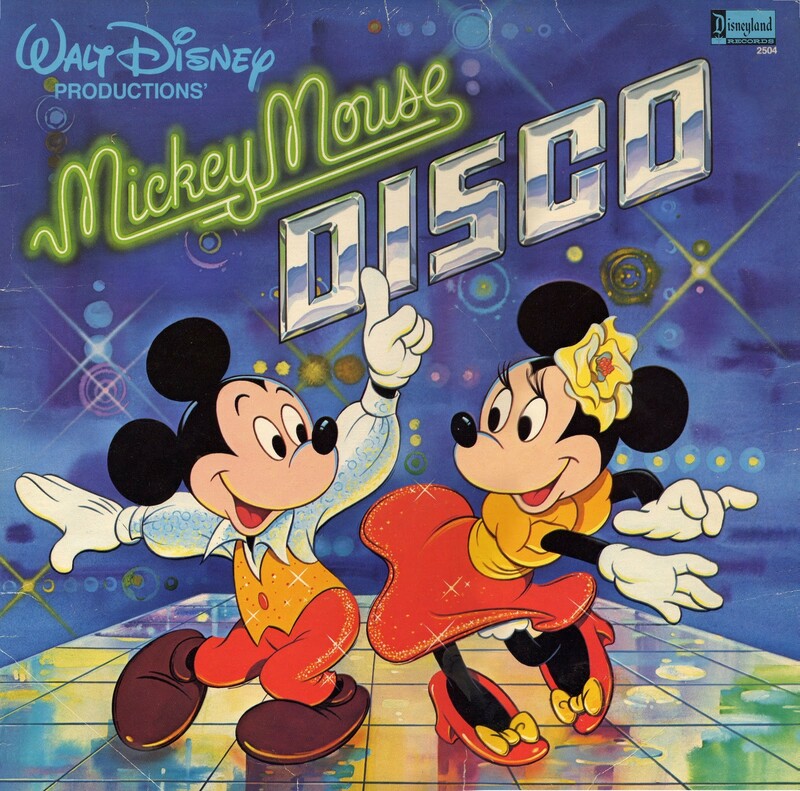 It has been out of print since the '90s, but like disco itself, it's back, baby! The album features inexplicable, Bee Gee-fied versions of Disney classics like "Zip-a-Dee-Doo-Dah," "It's a Small World" and "Chim Chim Cher-ee," and hilariously awful originals (featuring cameos from your favorite Disney characters) like "Mousetrap," "Watch Out for Goofy!" and, uh, "Macho Duck." Sure, you can hear the whole thing on YouTube, but imagine pulling this new vinyl pressing out of your collection during your next party and blowing everyone's minds.